The University Senate Committee on Faculty Research (CFR) invites Miami University faculty to nominate tenure-eligible and tenured colleagues (including librarians holding the M.S.L.S. degree or equivalent) for Distinguished Scholar and Junior Faculty Scholar Awards. These annual awards celebrate the accomplishment of outstanding Miami researchers and scholars. Mention of the nominee’s particularly acclaimed works, professional recognition, honors, and leadership roles. The deadline for nominations is 5:00pm on Monday, January 20, 2017. This deadline is earlier than the March deadline that was in place in previous years. Before nominating a deserving colleague, please read the program guidelines carefully. Trophy photo by Snap® via Flickr. 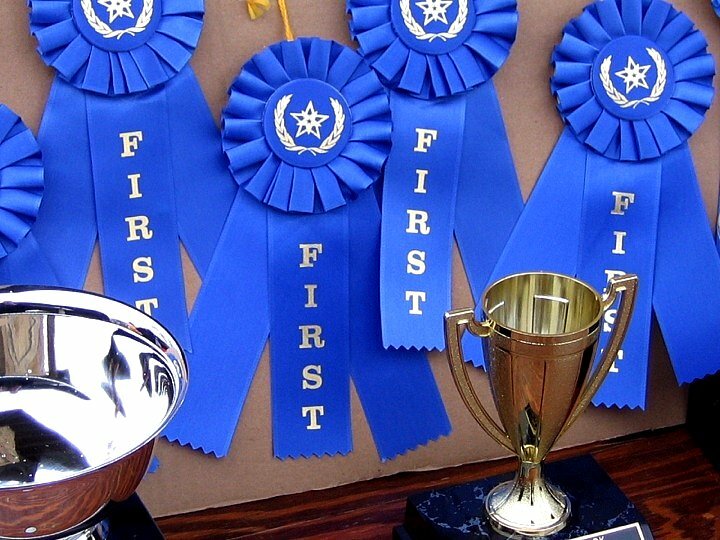 First place ribbons photo by Kevin T. Houle via Flickr. Both used under Creative Commons license.